Find a new Volkswagen Tiguan at your local Kingston, NY Volkswagen dealership. 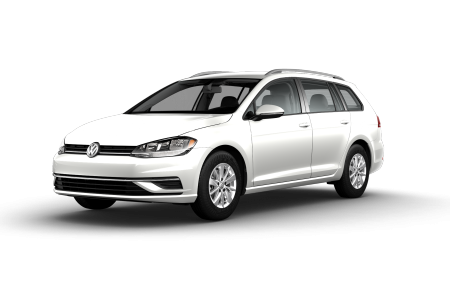 Overview Volkswagen of Kingston has a wide selection of new and used Volkswagen vehicles in Kingston, New York at competitive prices. The popular German brand offers an agile and sporty crossover with the Volkswagen Tiguan. With a sporty look backed by strong engineering, the VW Tiguan is ready for any challenge thrown at it. You and your passengers will enjoy a plush, interior paired with helpful features that keep the road trip fun. 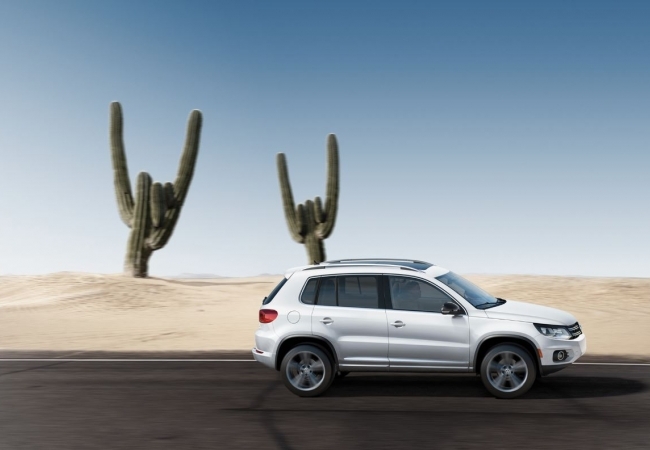 No matter the season, the VW Tiguan is ready to take you on a vacation from your daily grind. Enjoy your commute together during the week, but when the weekend rolls around the fun will begin. Why Us? At VW of Kingston you can take your time to browse the various Volkswagen models we have available, learn about the details of the VW Tiguan or any other model, and come to your own decision about your next vehicle. Our amiable and knowledgeable associates are here to answer your questions as well as inform you about the latest incentives, deals, and financing options available. 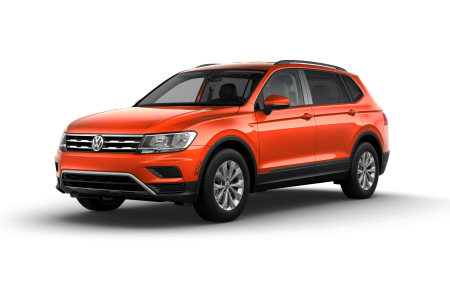 Feel free to set up a test drive of the VW Tiguan by giving us a call or just stopping by our Kingston, NY dealership. At Volkswagen of Kingston, we also offer full auto service, so bring your vehicle in for anything from a quick inspection or oil change to advanced engine repairs or custom body work. 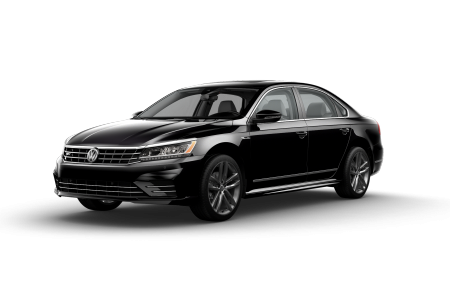 Our expert team is Volkswagen certified and uses cutting edge technology and manufacturer-approved replacement parts to get the job done efficiently and correctly. You can make an appointment at our Kingston, NY automotive service center today!